Camp is a unique environment where we are constantly learning new things! Some of these skills are very silly, and random out in the real world. However, at camp these skills are key. Every year new campers come in not knowing what to expect, but they leave well versed in all the camp skills! Here are our top 5 skills all campers will leave camp with this summer! Everyone at camp has their preference to how they like their s’more. Some like it golden brown, some like it burnt. There really is no proper way to do it! But, you will definitely leave camp knowing just how you like to eat your s’more. Crocs are an essential fashion statement at Camp Mohawk. We live for crocs, and not only do we wear them we ROCK them. 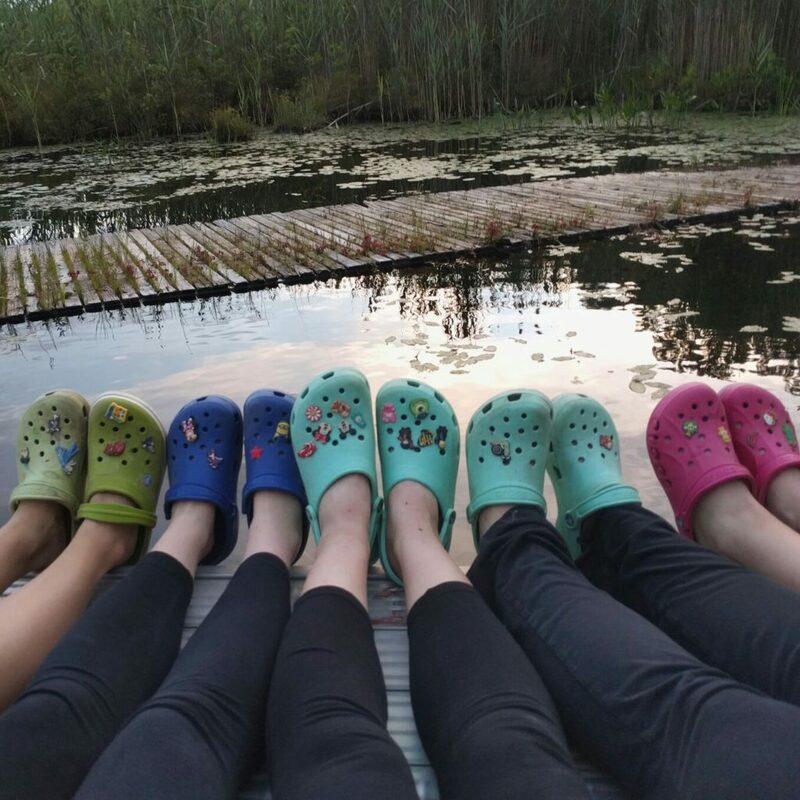 Whether its by getting the hottest new color, or adding a jibbit to every inch of your croc, us Mohawk girls know how to make these shoes a trend. If you have ever taken jewelry before at camp, you know that beaded lizards are a very fun activity. You get to learn how to make all sorts of shapes out of gimp and pony beads. It may not seem to be the most exciting thing, but we love to decorate our water bottles and backpacks with our beaded lizards. 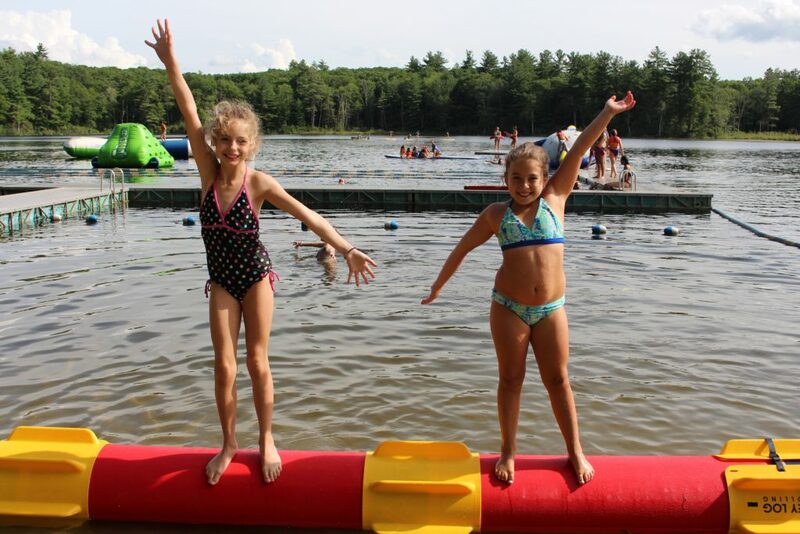 Our favorite sport here at Camp Mohawk is log rolling! It is exactly how it sounds, we put our giant log in the shallow end of the pond, and then you get on and you roll! Our Camp Director Patrick is very good, and beats almost everyone. Make sure you come to the waterfront to watch Patrick battle our Waterfront Director Louise this summer on the log! At camp we sing constantly! We have a weird array of songs ready to go! At first it may be overwhelming no knowing any of the words, but I can promise you by the end of the session you will know every song by heart!